Prevent a wet bar and sticky elbows with bar runner and mats. With a selection of rubber and metal mats, we have something to suit both modern and traditional bars. In a non-slip design, these mats not only catch condensation from glasses but also spillages of drinks. Tidy and presentable, these mats will keep your bar surfaces clean by taking care of glass ring marks and corrosive lemon juice. Easy to clean, they can be hand washed and wiped with a damp cloth. 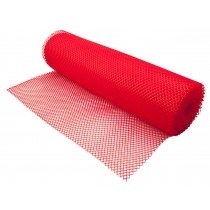 Made completely of rubber, these mats are flexible, yet will grip onto your bar surface without moving around. If you are looking for an item which will add a traditional and classic touch to your bar, as well as being able to call last orders in a traditional way, then MBS Wholesales service bell is the answer for you. Constructed from brass, this lightweight item is classically hand operated to allow you to control how loud you want it to be, gaining as much or as little attention as you want. The wooden handle ensures comfort when in use. 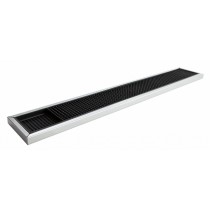 Bar Mats at and Bar Bells at cheap prices from MBS Wholesale. 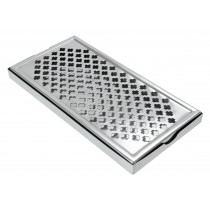 UK supplier of bar supplies including Bar Supplies, Bar Bells, Deluxe Bar Mats and Deluxe Service Mats.